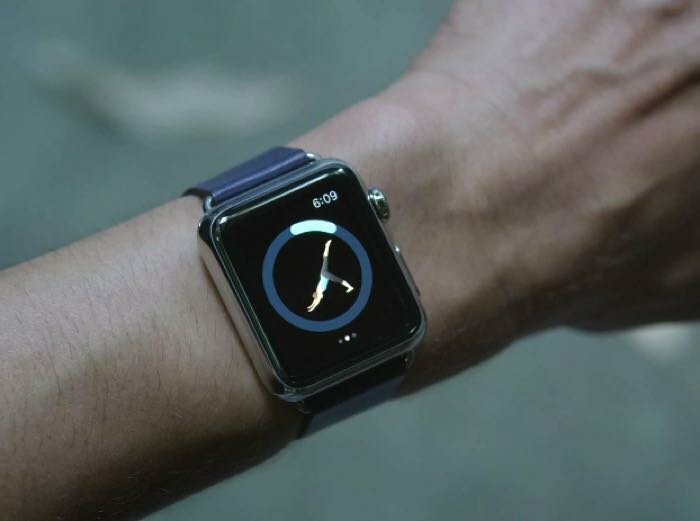 Apple has released three new video adverts for its Apple Watch and the latest videos focus on apps for Apple’s smartwatch. At the moment the apps that run on the Apple Watch are companion apps for the iPhone, this will change when Watch OS 2 is released later in the year. Apple has yet to share how many units of their smartwatch they have sold, although the company did say that the initial launch of the device was more popular than the original iPhone and original iPad.